All are invited to attend Mass at St. Dennis. We also welcome new members to our Parish family. Every family should be registered in the Parish. Registration is required for Baptism and Marriage. Please contact the rectory at 410-648-5145. 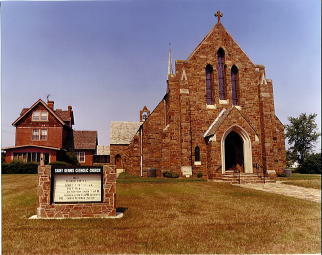 St. Dennis, founded in 1855, is located in the town of Galena, in Kent County Maryland. The church is a parish of the Catholic Diocese of Wilmington, Delaware.